Lipstick is the most popular and widely used beauty product by the womens and they choosing the lip color based on their skin tone. There are different varieties and qualities of the lipsticks available currently in the market. Sometimes the lipsticks used by the younger girls and ladies should have to be cleaned and also disinfected. In order to disinfect lipstick, everyone has to just clean it and ready to live colourfully on your lips. Instead of throwing off the expired lipstick, you just have to do the quick disinfecting process and again use it on the lips for shading. Scrape off top layer – Due to the top layer can have remains such as lint and air particles, it is better scraping off it in the first step. It can be easily done with the Q-tip or you can just use your kitchen knife to slice it for getting the cleaner finish. Dip in alcohol – In the next step, you have to dip your lipstick in the alcohol because it is the best in killing the bacteria and germs. You have to leave it off for 15 minutes for sterilizing lipstick with alcohol and then remove it. Place in the freezer overnight – If you don’t want to dip your lipstick in the alcohol, you can place it in the freezer of your refrigerator overnight. The freezing temperatures will also kill the bacteria and germs. You can remove and use it in the morning when it returns to the room temperature. 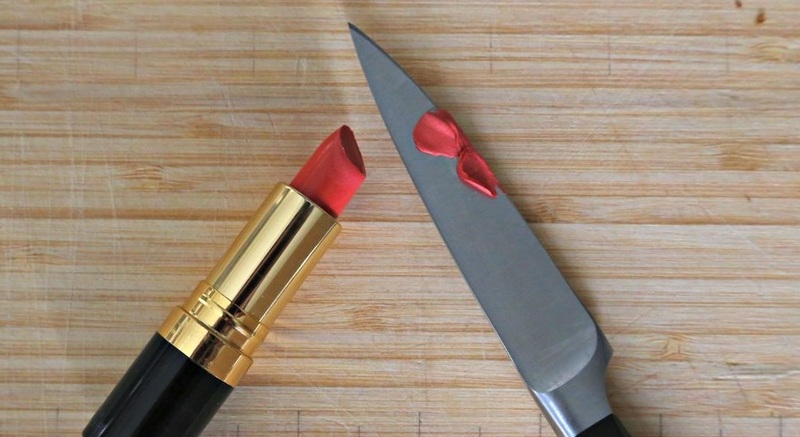 Allow your lipstick to air dry – Whether you have placed a lipstick in the freezer or dipped in the alcohol, allow it to air dry for about at least 20 minutes. After air dry, now your lipstick is disinfected and ready to use. During the step of dipping a lipstick in the alcohol, you can dip only a sanitize lipstick head or the entire applicator as you require. You should also rub it using the alcohol for the perfect cleaning on the top. Some women don’t like alcohol and they also don’t prefer this step. For such kinds of ladies, there is another option to put it in the freezer to kill germs & bacteria. In order to avoid the germs build up in your lipstick, it is always better maintaining it in the freezing temperature when not in use. Previous Previous post: Are you finding the better ways to keep braids from frizzing up? Next Next post: Does shampoo expire and what is the shelf life of the shampoo & conditioner?